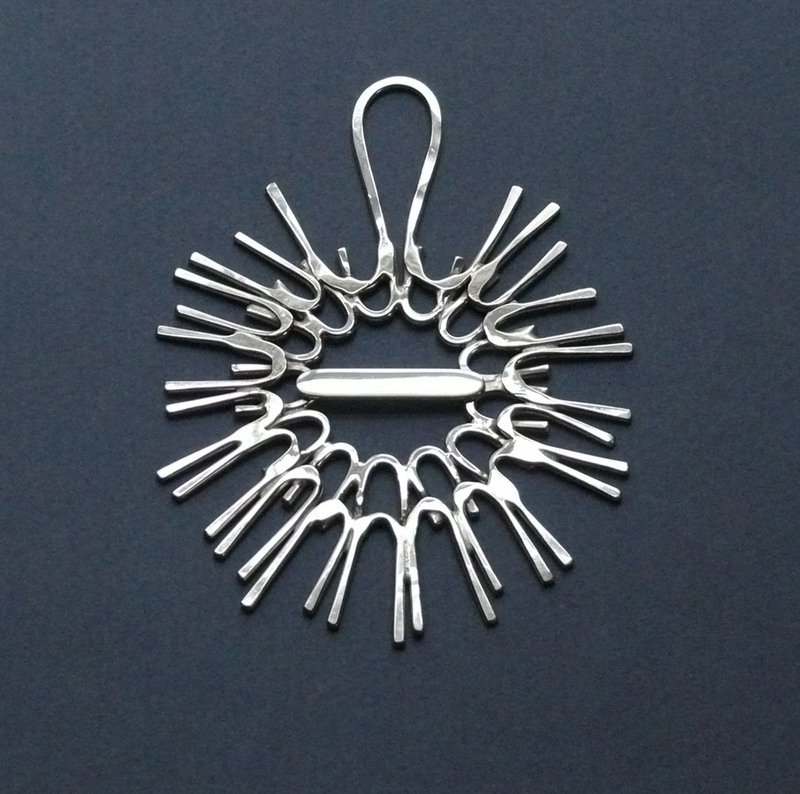 Snowflake Christmas Ornament was made by hand with numerous silver wires that were formed and soldered together into the circular shape. Two layers of silver wires were soldered together and then hand hammered to create the texture, which catches the light beautifully! 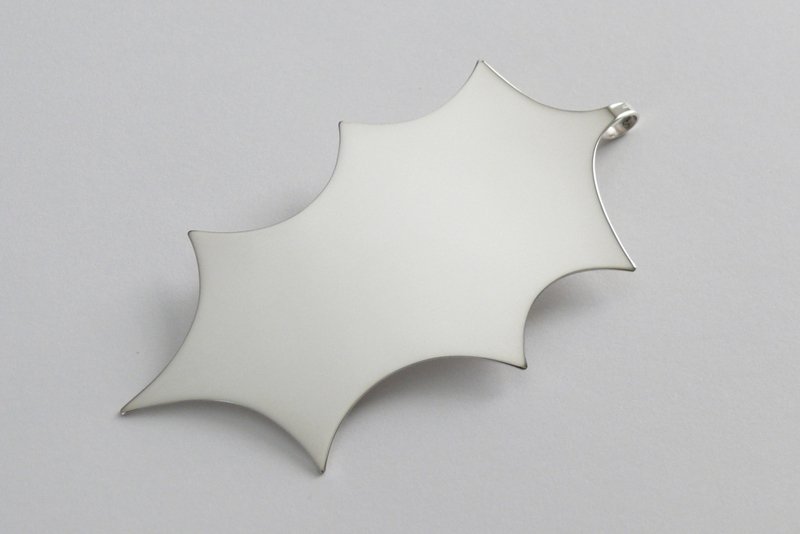 A silver plate will be added to the front of the snowflake at no extra charged if personalized with hand engraving. If hand engraving is not purchased for the snowflake, then it will come without the front plate. If hand engraving is not purchased for the snowflake, then it will come without the front plate.